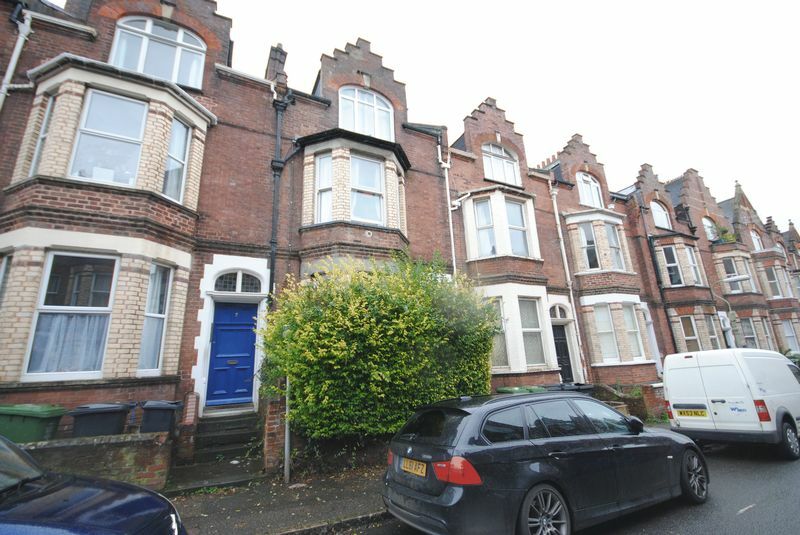 This charming ground floor one-bedroom apartment is set in the heart of Exeter city centre. 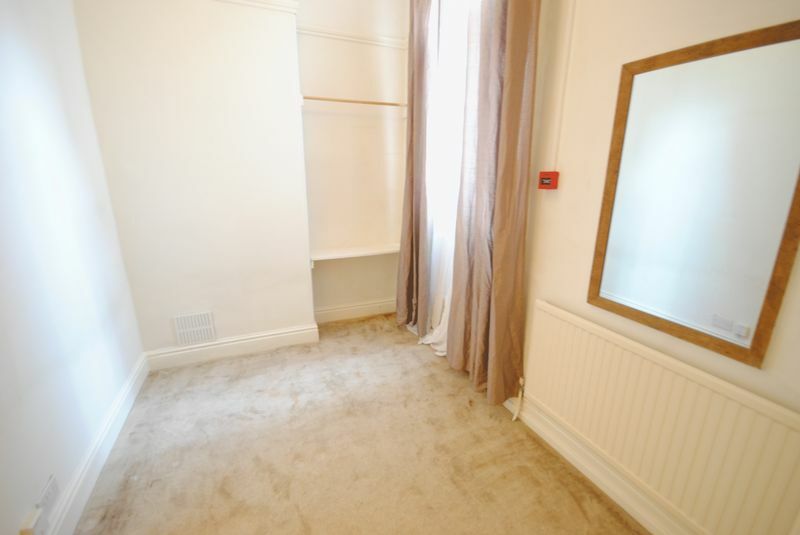 In close proximity to local amenities, this property provides an ideal location with access to shops, restaurants and transport links (walking distance from Exeter Central and Exeter St. David's stations). 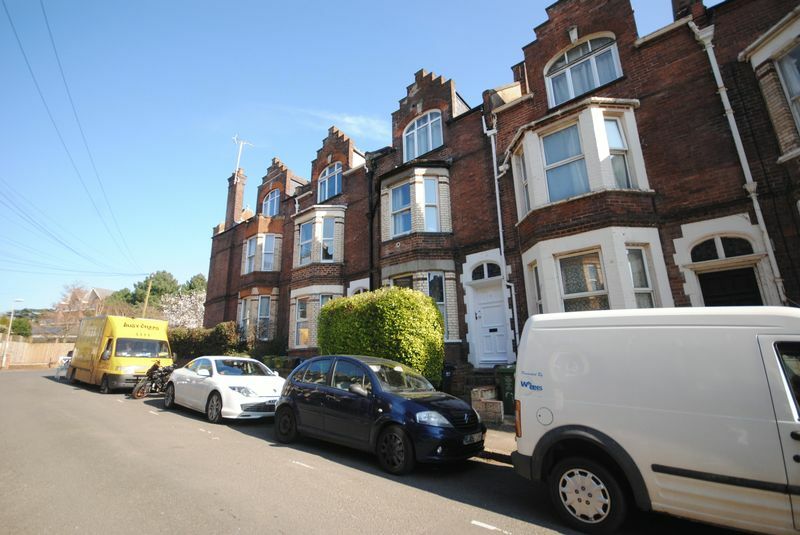 The property has been updated and well-maintained whilst retaining many of its original features. 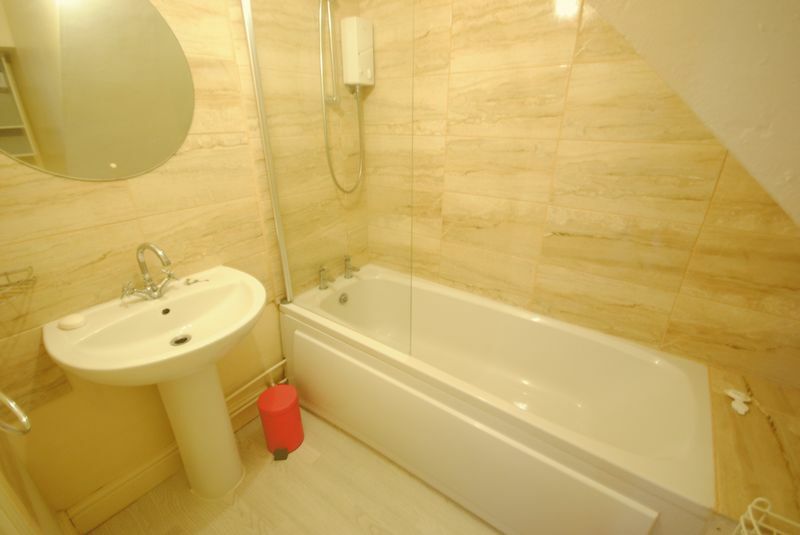 The accommodation comprises of entrance hall, lounge, kitchen, bedroom and modern bathroom. The apartment is ideal for investors and private buyers with viewing highly recommended. Communal door leads to personal front door. Doors to lounge and bedroom, picture rails. 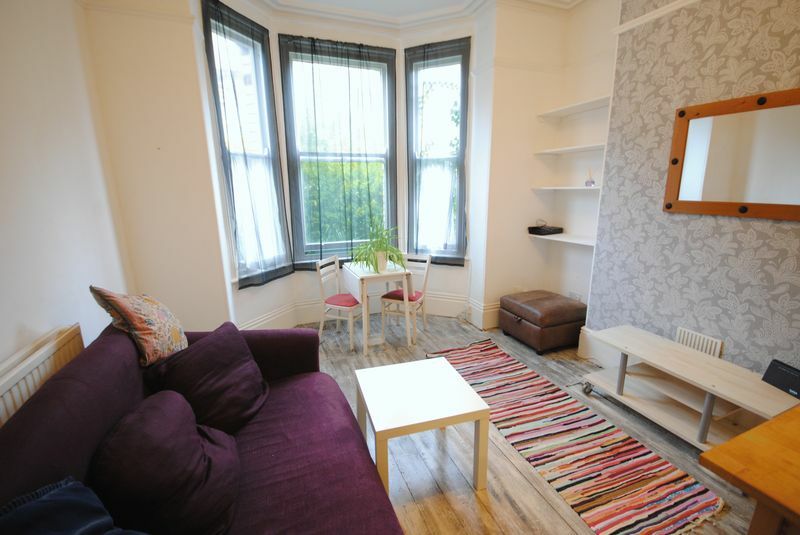 Beautiful front aspect bay sash window picture rail, coved ceiling, stripped wooden flooring, TV point, cupboard with plumbing for washing machine, radiator, archway through kitchen. 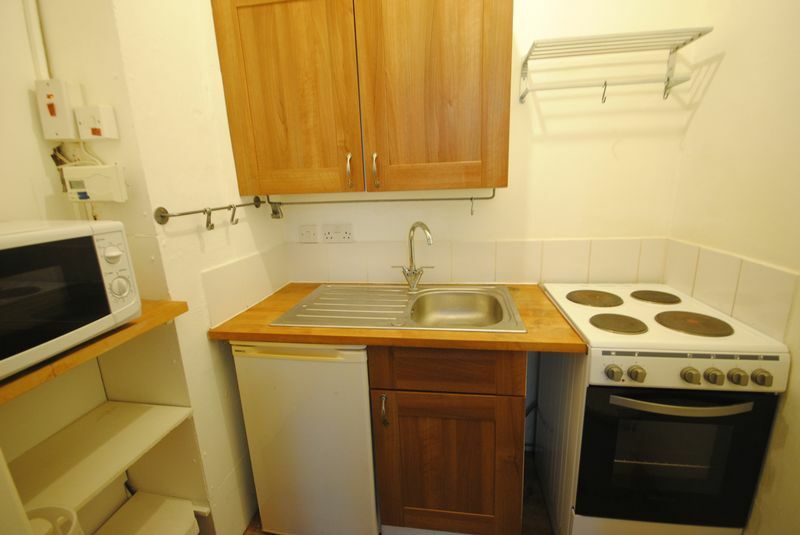 Range of eye and base level units, stainless steel sink with mixer tap and single drainer, wooden work surfaces, electric cooker point, further appliance space thermostat control point. Three piece white suite comprising of panelled bath with electric shower above, pedestal wash hand basin, low level wc, part tiled walls and extractor fan. To the front of the property is a small front garden with access to the front door.